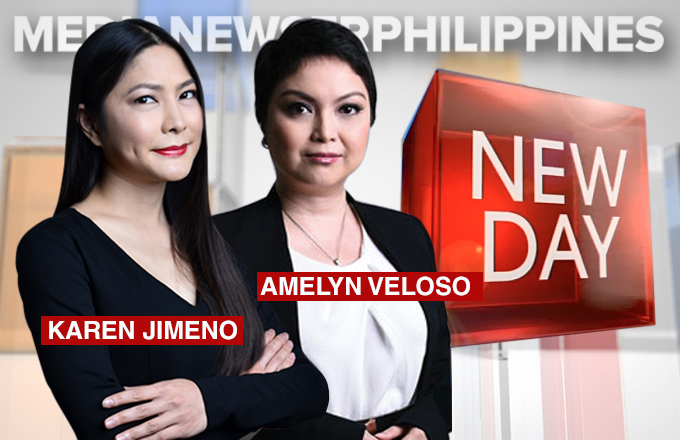 In yet another attempt to become more competitive in the morning show rat race, CNN Philippines will retire its eleven-month-old program Headline News to give way to the local edition of New Day. The new morning team will also include former Umagang Kay Ganda host Andrei Felix, who will be covering sports; and Claudine Trillo, who will be covering entertainment and weather. The program, which will begin airing this February in an earlier timeslot, is among CNN Philippines' newest offering this first half of 2016. Also to look forward to are the morning, afternoon and primetime editions of Newsroom, and a series of new current affairs programs. Former 'Umagang Kay Ganda' host Andrei Felix to join CNN Philippines?